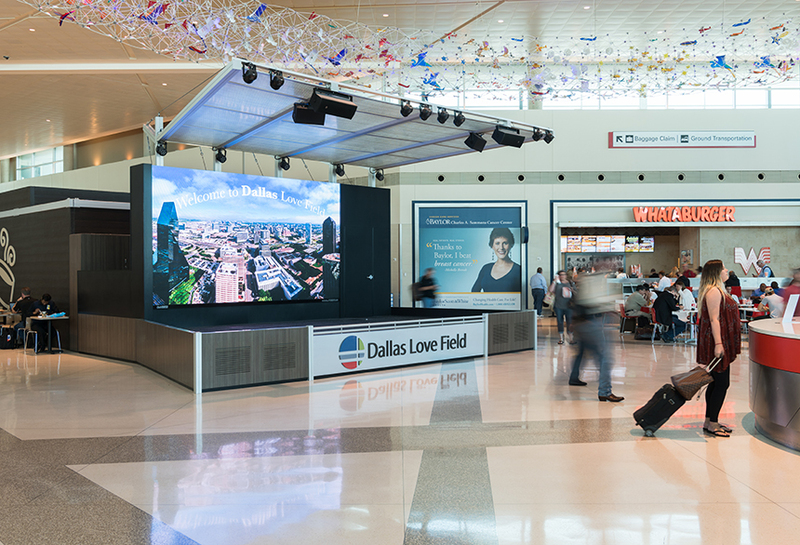 As one of the nation’s largest metropolitan areas, Dallas is home to approximately 1.3 million people. 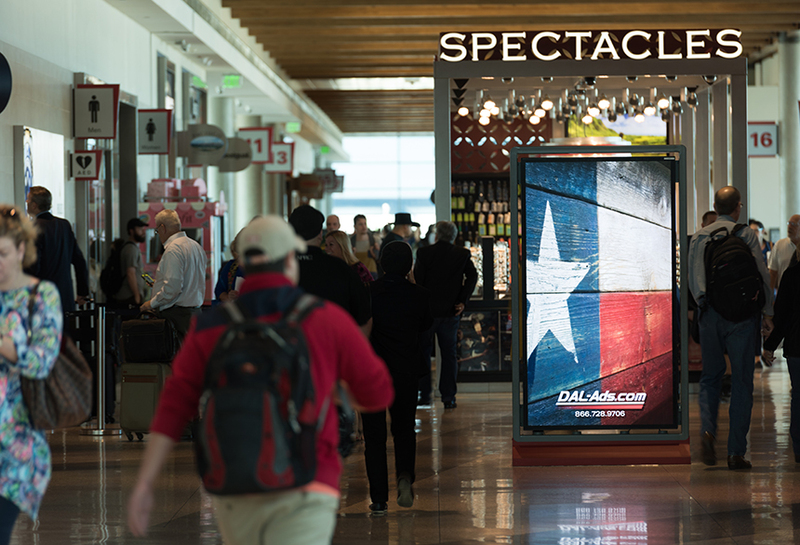 The surrounding Dallas-Fort Worth Metroplex boasts a population of over 7 million, making it the fifth largest media market (DMA) in the nation. 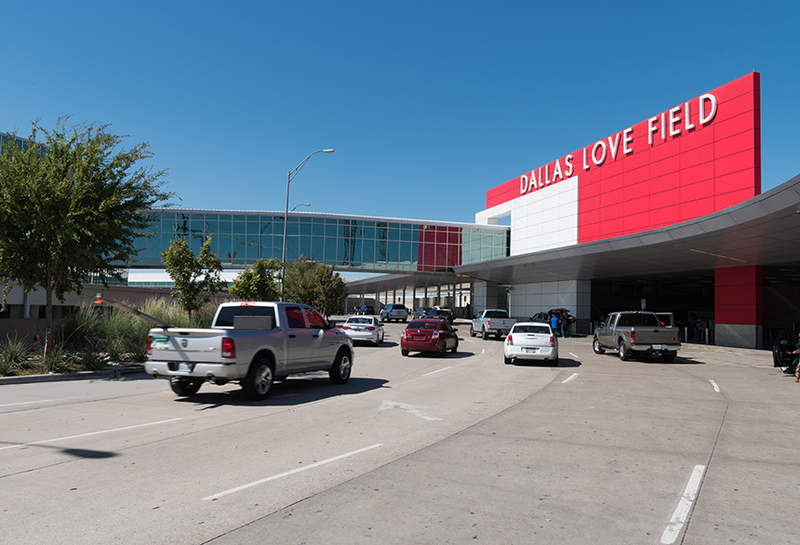 A major hub for commerce and entertainment, Dallas is home to at least 18 Fortune-500 companies, 38 institutes of higher education, six major sports teams and the nation’s largest art district. 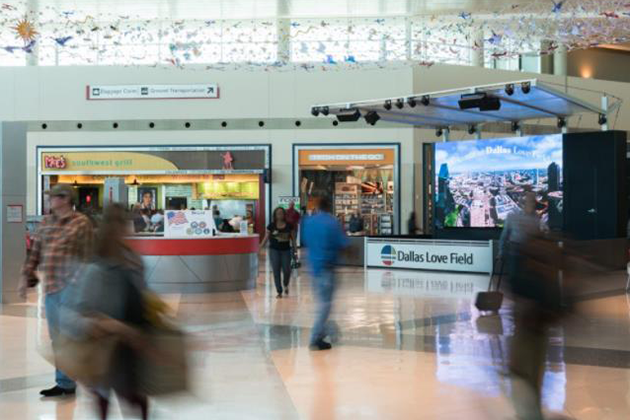 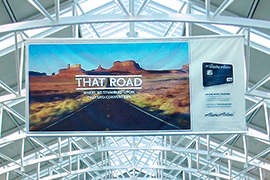 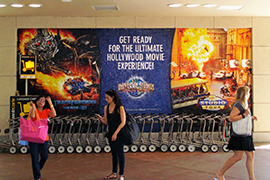 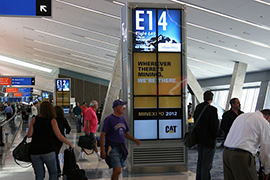 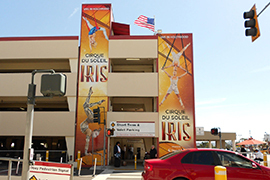 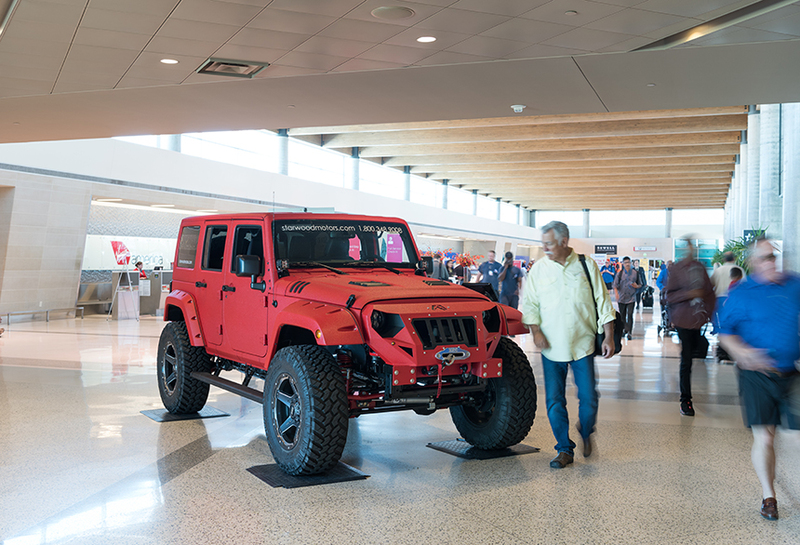 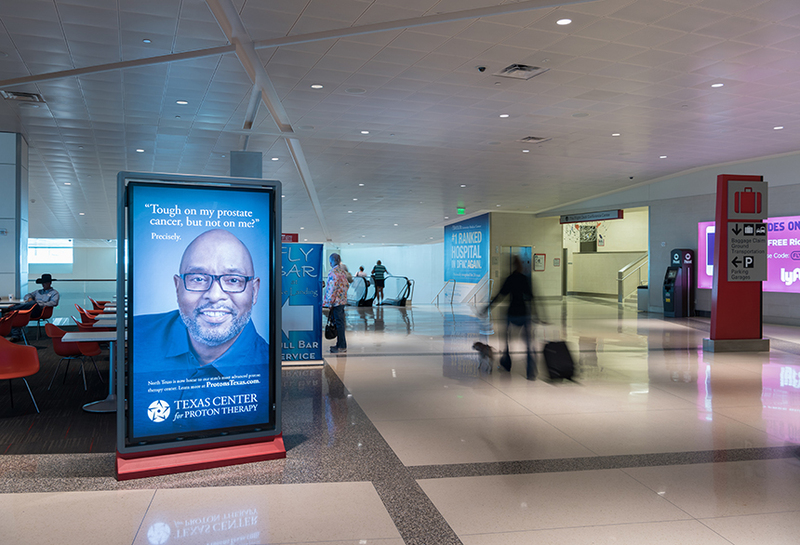 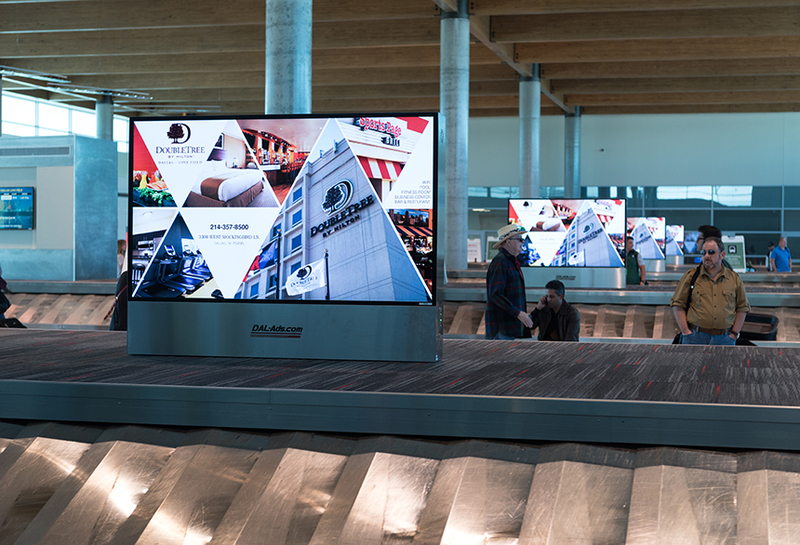 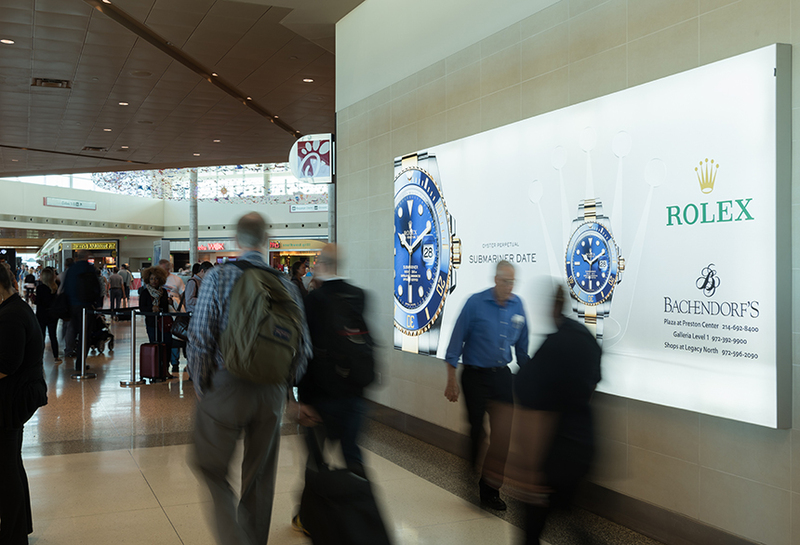 Between business and pleasure, Dallas’ transportation hubs see millions of travelers each year. 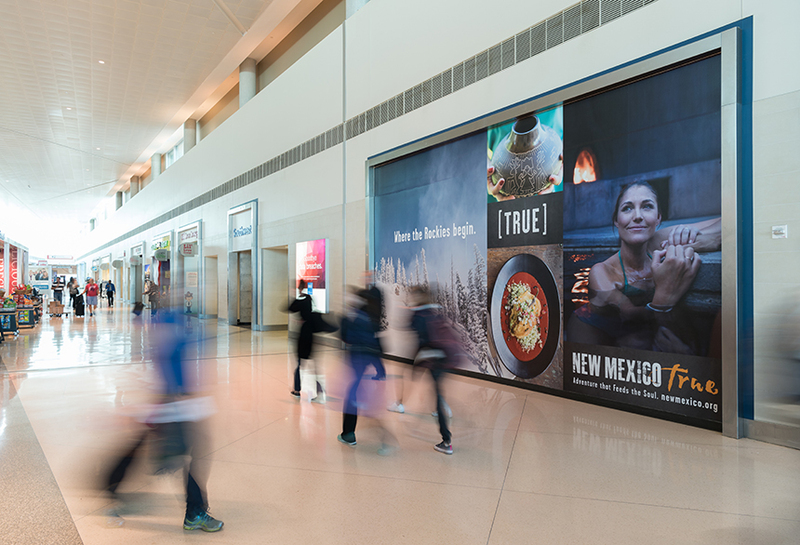 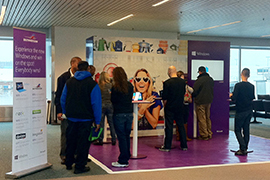 DAL provides a strategic point of visibility for local and national brands looking to build name recognition and grow their customer base.